Beautiful, safe and non-toxic. 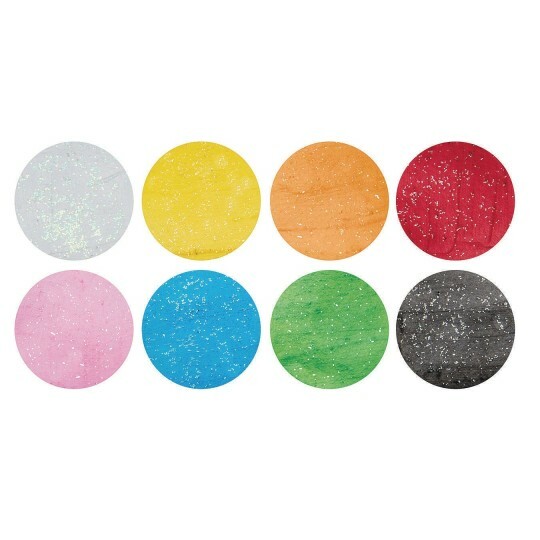 Best selling assortment of our 8 most popular colors with glitter for extra sparkle. 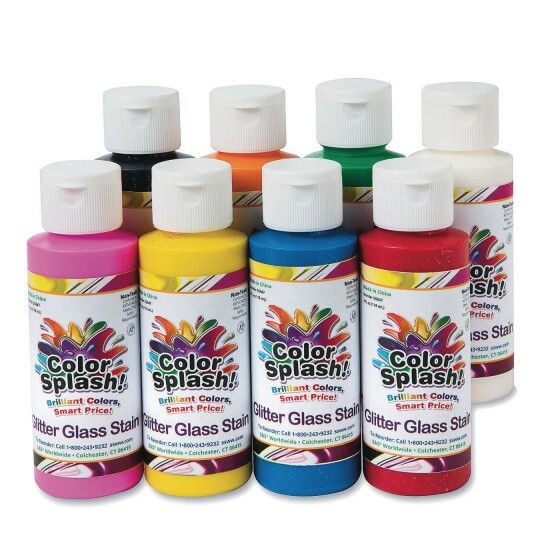 Bring your stained glass projects to life! Do not shake before use to avoid bubbles. 4-oz. plastic bottles in 8 fun colors: Pink, Yellow, Black, White, Orange, Red, Green, and Blue. Protect skin, clothing, and work surfaces as this concentrate color may stain.